Mary relocated to North Carolina in 2005 and immediately fell in love with living life in Raleigh! After fifteen years of professional sales & marketing experience, she pursued her dream of a career in real estate and earned her NC license in 2014. Mary joined RE/MAX Advantage two years into her career, where she applied herself passionately and endlessly to her clients and her growing business. She was honored to be named a ‘Top 3 Listing Agent’ by the firm for her production that same year. 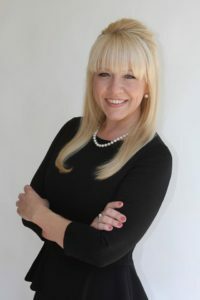 Prior to pursuing a career in real estate, Mary was born and raised in Florida. She graduated from the University of Central Florida with a Bachelors’ Degree in Business/Marketing. She was President of the Tri-Delta chapter at UCF & was actively involved in Student Government, as well as many other leadership and community organizations. Mary’s professional experience began in Pittsburgh, PA with a sales role with Black & Decker and DeWalt Power Tools. Always up for something new, she thrived in cold calling on construction sites and converting end users into DeWalt customers. Mary spent several years in the Power Generation Industry working in sales and marketing roles with Siemens Westinghouse, Pratt & Whitney Power Systems, and Pro Energy Services. She traveled world-wide, working on new-unit power plant sales, in risk management organizing multi-million dollar contract negotiations, and as head of marketing where she lead an initiative with an international partner to launch a marketing campaign in the Middle East. Mary owned and operated an event planning business for many years, MJ Weddings, that she launched out of Atlanta, Georgia. She was regularly hired to coordinate weddings and events throughout the southeast and traveled with clients as far as Cabo San Lucas, Mexico. She was honored to have weddings recognized in several industry publications. Mary has earned various awards over her real estate career including ‘Break Through Agent’ in 2015. 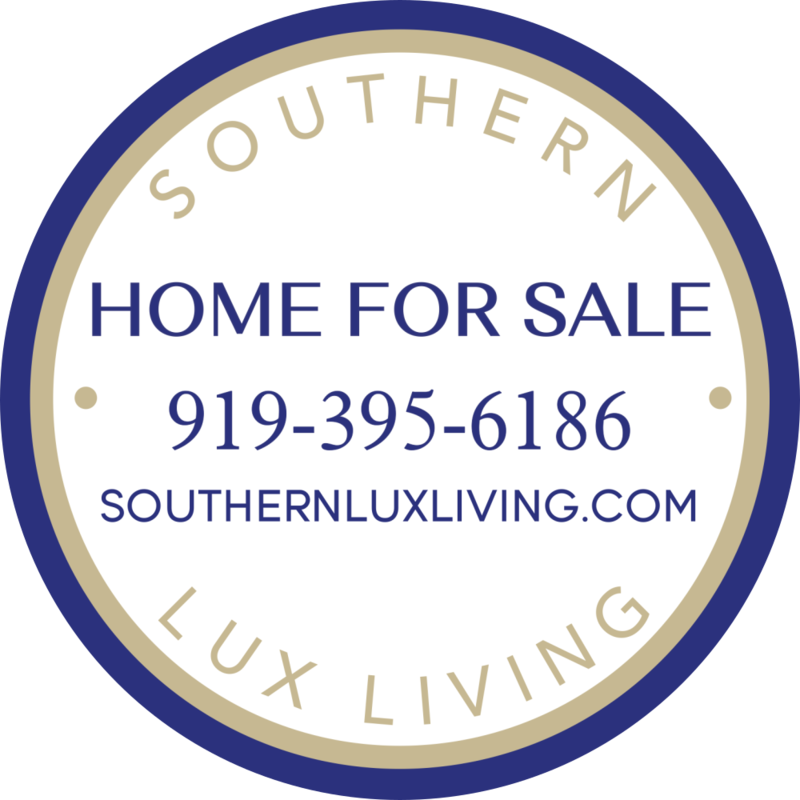 She was listed in monthly rankings as a ‘Top Ten Producing Agent’ for North & South Carolina while with a previous firm. She has consistently been recognized annually by RE/MAX for her production.